The Arab world needs a media committed to human rights. Unfortunately, this is not the media we have today. The issue can be traced to a lack of awareness of human rights principles among journalists, a lack of coverage of the human rights aspects of stories and the behavior of some media professionals. In light of this situation, and with an understanding of the positive role the media must play in fostering a culture of human rights, the Center for Defending Freedom of Journalists (CDFJ) adopted a program titled “Media and Human Rights” with the aim of encouraging journalists to commit themselves to international standards and shed light on human rights issues. 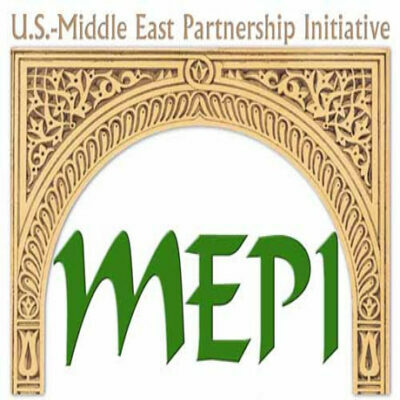 To date the Media and Human Rights program has conducted writing workshops in which reporters learn how to cover human rights topics and multimedia workshops focused on strengthening human rights coverage on television. 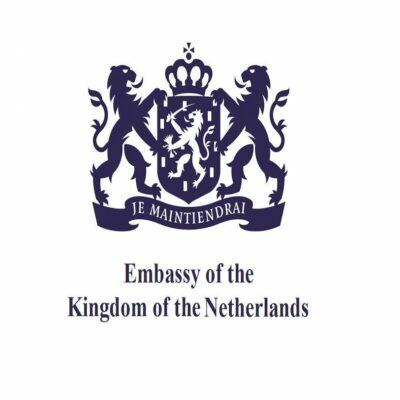 CDFJ is proud to have partnered with the Dutch Embassy in Amman as well as the U.S.-Middle East Partnership Initiative (MEPI).